"Wilhemina shows James Cameron how to film a class love scene for his blockbuster Titanic." 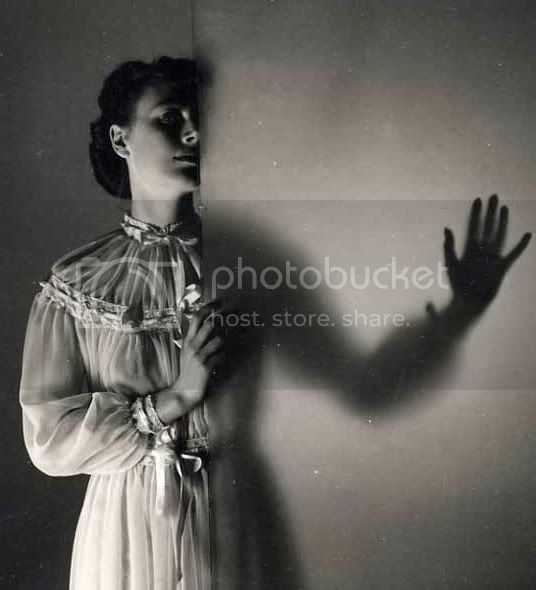 "Wilhemina scared away most of her suitors when she revealed her fetish for shower mildew. That is, until she met James Cameron." "Wilhemina's shadow puppet show never really took off as her three features 'bunny', 'duck' and 'James Cameron' were all pretty much the same. "